Just when I thought I was starting to get the hang of this maximalist thing, the preternaturally chic image of Carolyn Bessette-Kennedy popped into my head, immediately prompting me to re-think everything I have slowly gravitated towards in the last few months. Suddenly, Yohji Yamamoto and neutrals and clean lines seemed so obvious. 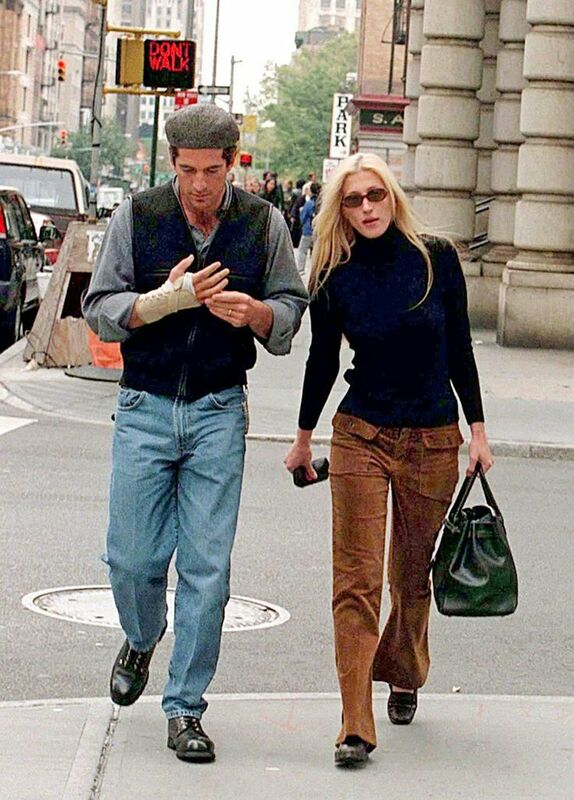 It left me asking: what is it about Carolyn Bessette-Kennedy's style that holds such fascination, even after all this time? Is her style iconic because of her clothes or because of her? I’m interested because I think there’s a piece of the what is style puzzle somewhere in the answers. One of the features of a fashion image, for better or worse, is that it frequently decontextualizes what we wear from why we wear it. Of course, I think that context matters. Mrs. Bessette-Kennedy was, at the time she was photographed, one of the most famous women of her time. It's impossible to know her motivations, but judging by her clothing choices, I'm wondering if her general uniform (clean lines, neutral colors, derivations of the same pieces) was an outgrowth of her sense that she didn't need to be the most prototypically fashionable woman in the room, because she was already the most intriguing. Instead what it seems she was searching for was an approach to dressing that would enable her to pull off a tough but necessary feat: to use her clothes in the service of being unquestionably fashionable without making the clothes the focus. Anyway, the clothes would never have been able to compete for our attention: we were always going to be staring at the woman herself. Her brand of careful minimalism was just the look she needed to serve her particular objectives. Which begs the question: could our proficiency in using our clothes to suit our needs be another element of style? Is good style strategic? Other worldly, right? Like something out of a dream. Back to the question at hand: is good style strategic? Whether we’re conscious of it or not, I think it is. We regularly take stock of who we are, assess our (perceived) strengths and weaknesses, get clear on what we're trying to achieve, and we dress that "self." 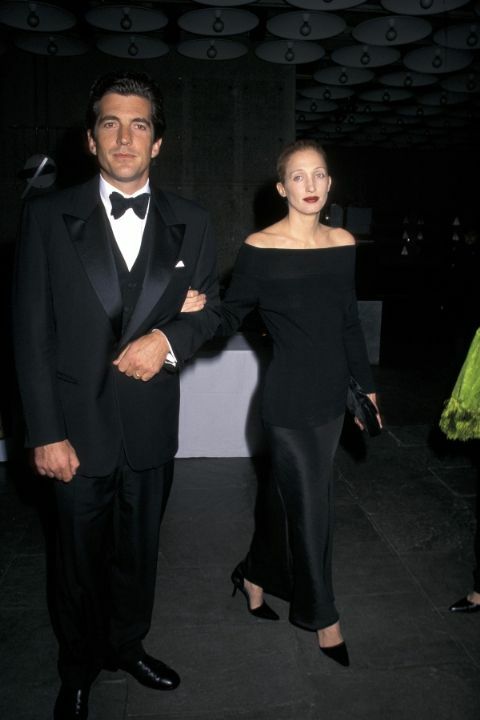 Perhaps what made Carolyn's style iconic wasn't necessarily the clothes themselves, but the fact that she knew how to use the clothes so adroitly: Carolyn Bessette-Kennedy, strategic style operative. How we dress as a means to an end. Importantly for us, this means that style isn't necessarily about fashion per se! And so it continues to unfold. Epictetus, a stoic philosopher, observed, “Know, first, who you are, and then adorn yourself accordingly.” I think Mrs. Bessette-Kennedy intuitively understood this. And it is this understanding of who we are, the understanding of who it is we are dressing, that is at the essence of style.